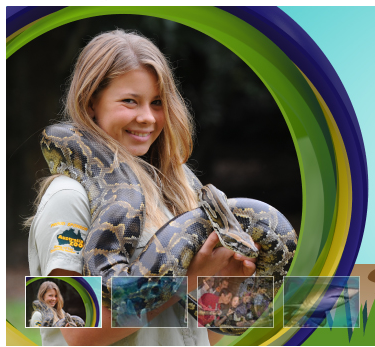 Discovery Kids presents Bindi Irwin, Australia's animal extraordinaire and daughter of the late Steve Irwin. Bindi will be at Aquaria KLCC as part of her Animal Adventure Asian tour, at which visitors can learn more about animals in this wildlife show and tell. You can also enter fun games and competitions to meet the Wildlife Warrior in person. Aquaria KLCC, Concourse level, Kuala Lumpur Convention Center, KL.